Since as many OP-10R receivers as desired can operate with a single transmitter, the system is ideal for applications where the signal of a speaker needs to be directed to several people, for example, presentations in multiple languages. The radio channel can be transmission range of the system may be up to 60m. 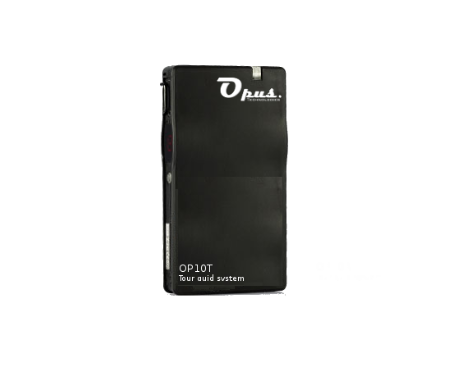 Up to 3 OP-10 systems can be operated in parallel without interference. 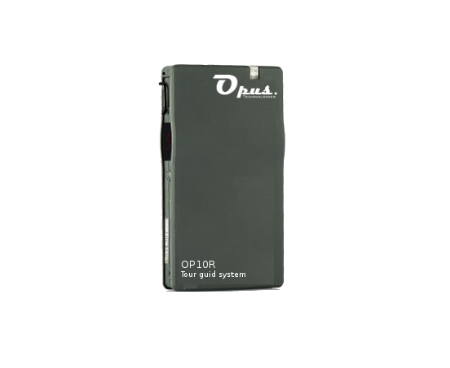 The portable receiver OP-10R is a receiver with an excellent quality/price ratio, it can receive up to 16 channels broadband. Its Lithium-ion battery offers an autonomy of 14 hours. The receiver is compatible with mono or stereo headphones making the possibilities of use wider.